Most trains, regardless of who made them, should run on any manufacturers tracks. 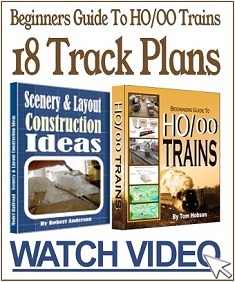 Not all companies that make engines and rolling stock also make track. And British N is 1:148. 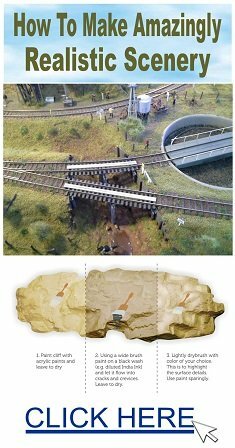 Welcome to a great hobby where you can model a specific railroad or let your imagination run wild! 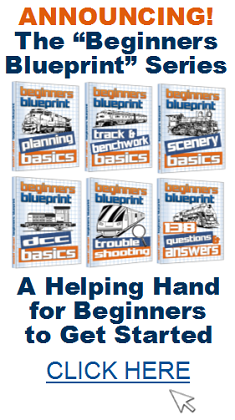 The National Model Railroad Association in the U.S. has set standards that are used by most, if not all manufacturers of model railroad equipment. 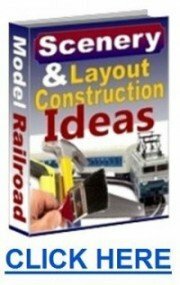 I started modeling N-Scale in the late ’60s and ran Arnold Rapido and Atlas locos and cars on Shinohara track. Since then standards have really tightened so to answer your question, you can run practically any locomotive or car on any brand track. The only caveat is the height of the rail termed as “code”, (a discussion of this is long for this answer). Code 80 is taller than Code 55. All rolling stock will run on Code 80 rail and with some exceptions will also run on Code 55 rail. Research, ask questions and have fun! All manufacturers are adhering to NMRA standards. The only problem could be within track height, aka CODE. but Peco and Atlas are selling a fine-scale track (code 50) you might leave your hands off at this moment. Yes, they will run quite well. The answer is YES! Following NMRA standards, the major manufacturers’ products should most certainly operate on all N scale gauge tracks. 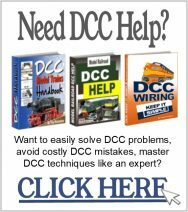 However, be sure to ask the seller of the product you are buying if there are any restrictions on the locomotives as to whether or not they can run on all sizes of rails in your selected gauge. For N scale, many modelers are using code 80 and/or code 55 rail heights. The codes look more realistic, whereas code 100 would be a taller rail height from the web of the rail to the top running surface. The Pennsylvania railroad liked to use this heavier and higher rail. With model trains, some of the older equipment had deeper and larger flanges that will possible not run on the code 80 or 55 rails. Check what code rail is used on the track you intend to use and double check if the loco (and rolling stock) is compatible with the rail size you like best.